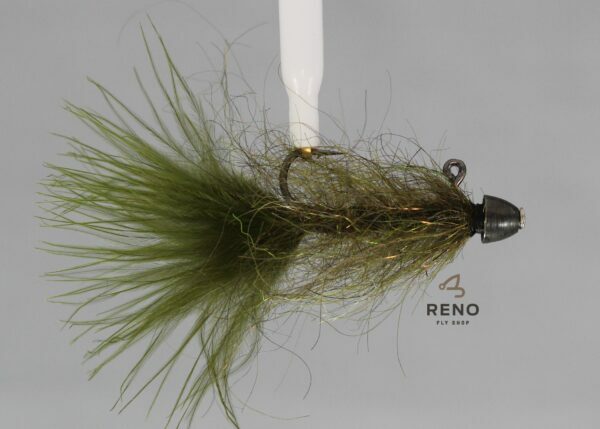 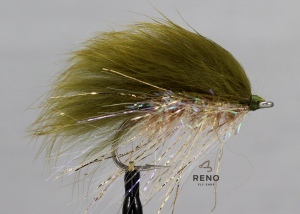 Reno Fly Shop Balanced leech are a very effective fly when fished on floating lines at Pyramid Lake and other stillwaters. 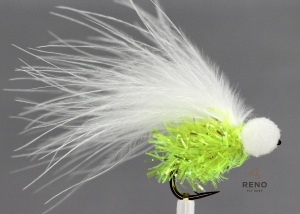 They can be fished with or without indicators. 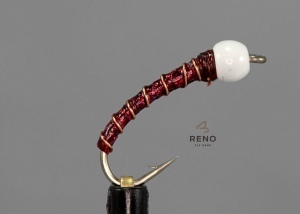 This pattern can be fished in the “strike zone” for a much longer time than other patterns and this combined with the unique materials we build into our Balanced Leech make it very effective pattern.